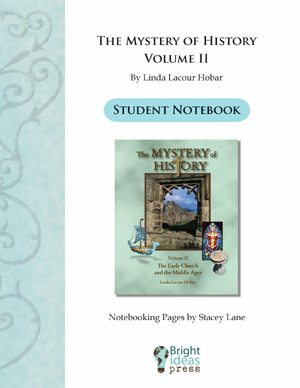 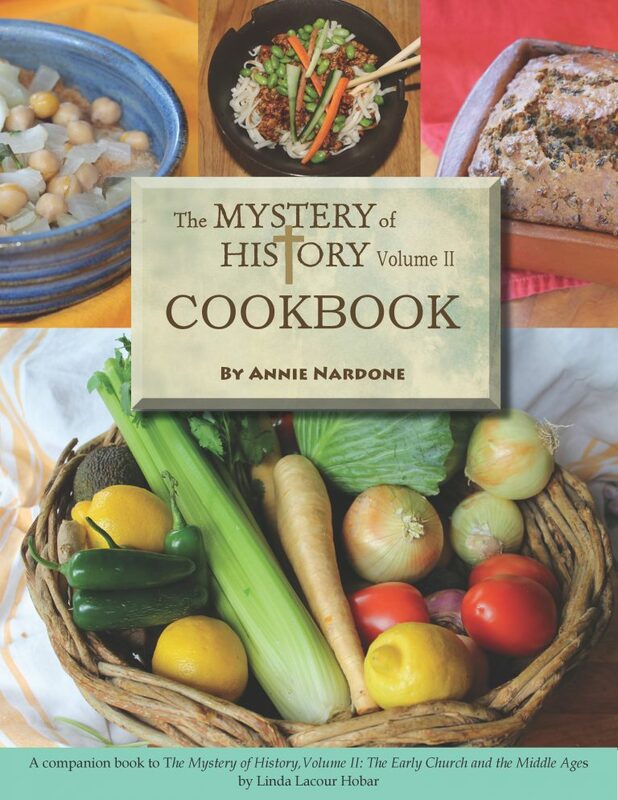 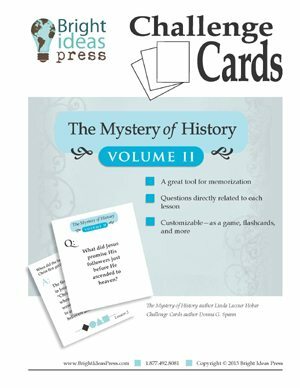 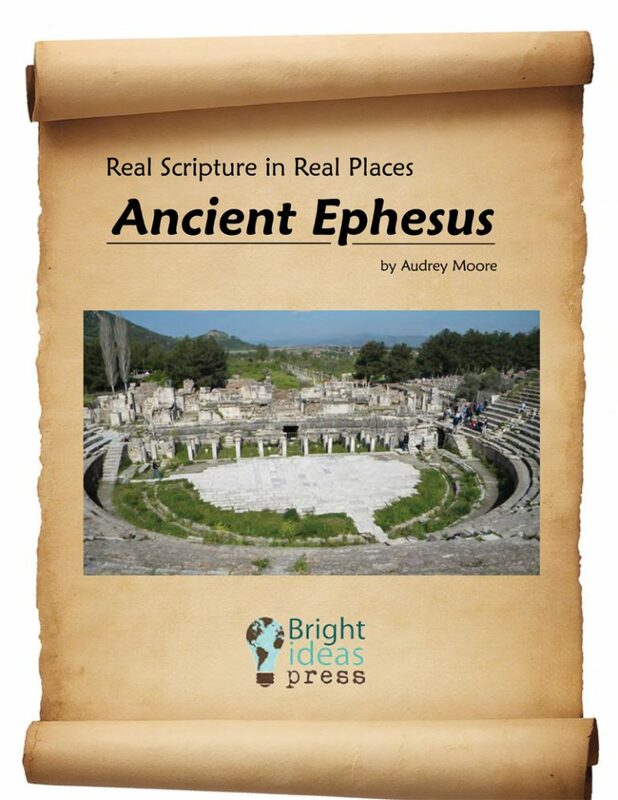 Since the 2004 publication of The Mystery of History, Volume II, students of all ages have enjoyed the fascinating time period of the Early Church and the Middle Ages, from the conversion of Paul (about A.D. 31) to the invention of the printing press (1456). 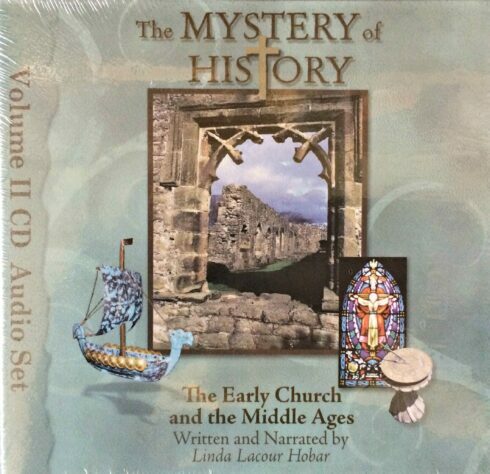 Now, through this 12-CD audio set, you can listen to these timeless stories through the voice of the author. 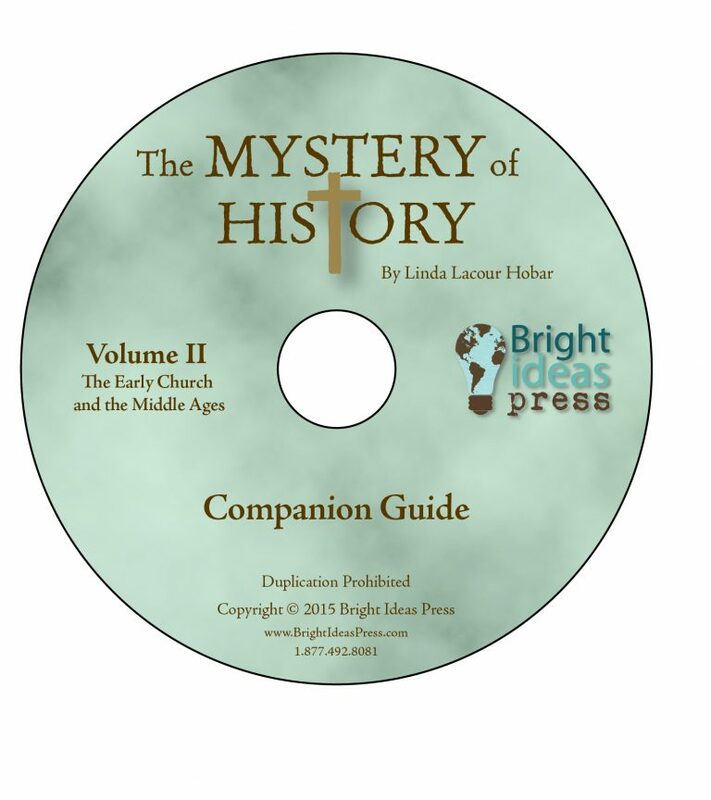 With text in hand, you can read along with Linda Hobar as if she is sitting right next to you. 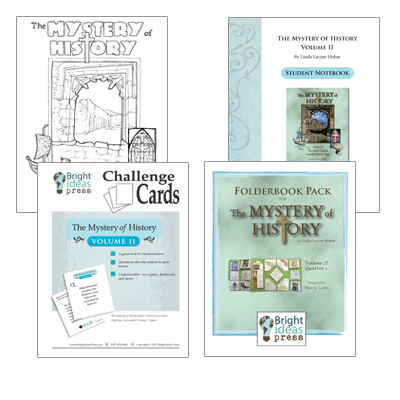 Without the text, you can sit back and listen to the stories accompanied by a culturally inspired musical background. 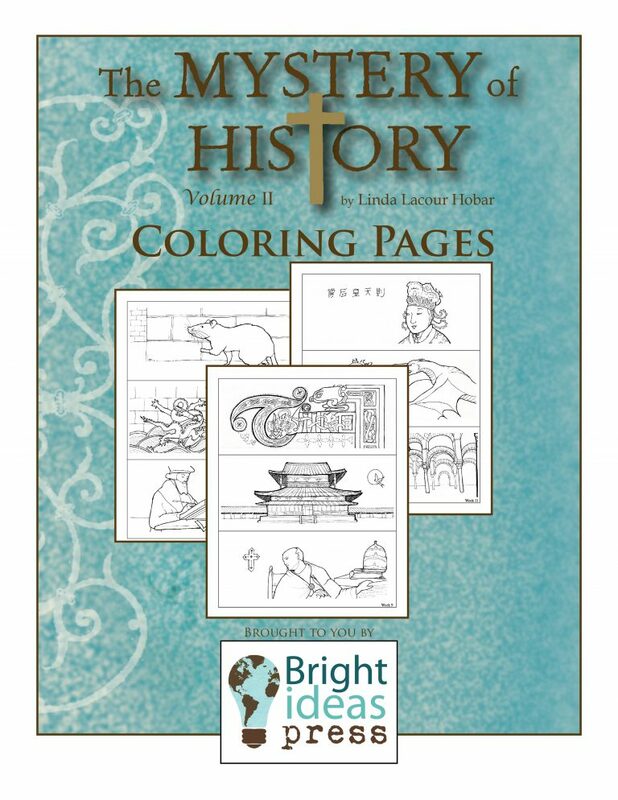 With hands free, Younger Students can draw or color as they learn while Older Students can take notes for further discussion. 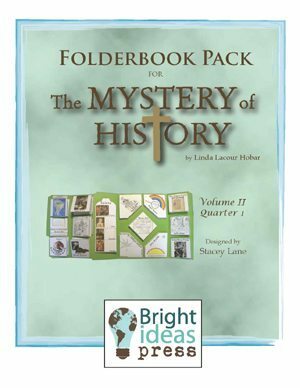 In co-op or Sunday school, in the car or at bedtime – there are endless ways for all ages to benefit from this listening library of world history.